Hands down, the highlight of my time in Honduras (even cooler than the awe-inspiring ancient Mayan ruins, and those are hard to beat! 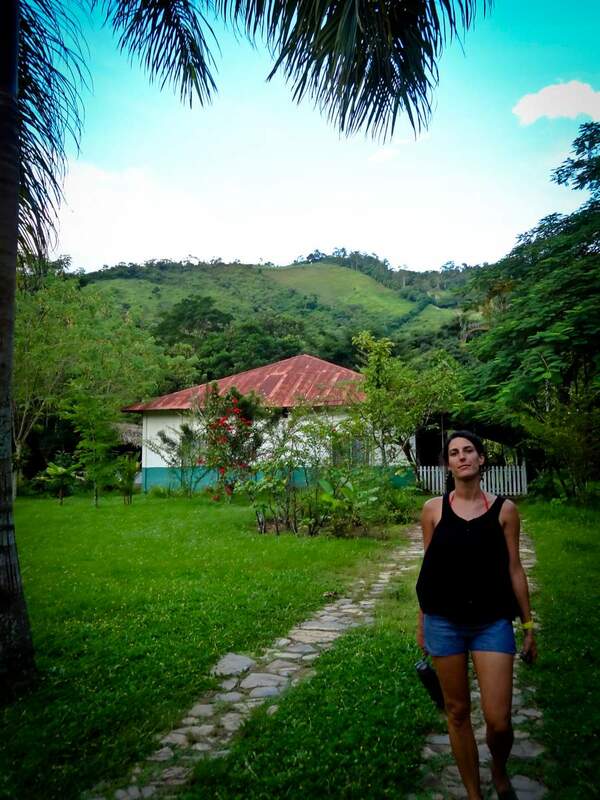 ), Finca El Cisne was AMAZING. We had seen a few advertisements in hostels and restaurants in Copí¡n Ruinas and decided to find out what it was all about. 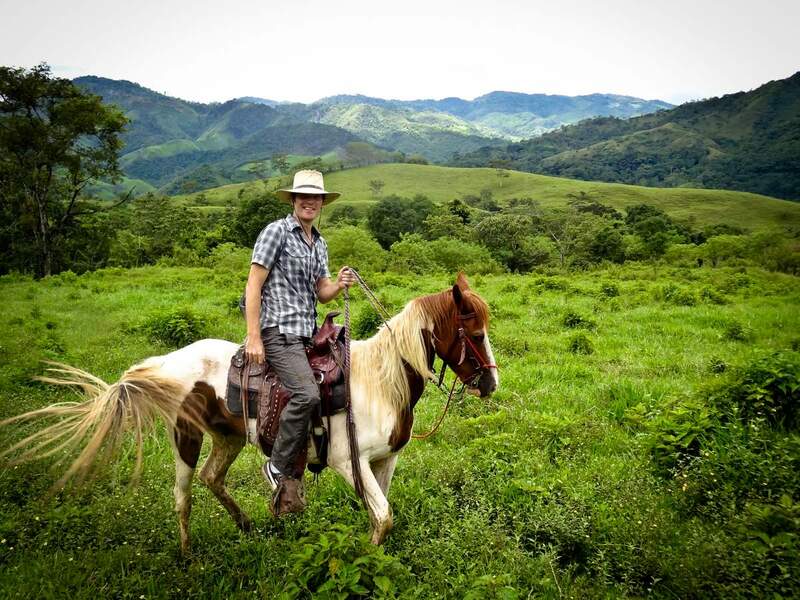 Victor’s been aching to ride a horse ever since he saw The Three Burials of Melquiades Estrada and heard Julio Cí©sar Cedillo utter the enviable words, “Soy vaquero. No mí¡s.” So we became (rather pathetic) vaqueros for a few days. The adventure began when Carlos, the grandson of the original owner of El Cisne, had us pile into the back of his truck with Chito, his beloved Basset Hound (by far the most spoiled dog in all of Honduras) for the 45 minute ride to the farm. 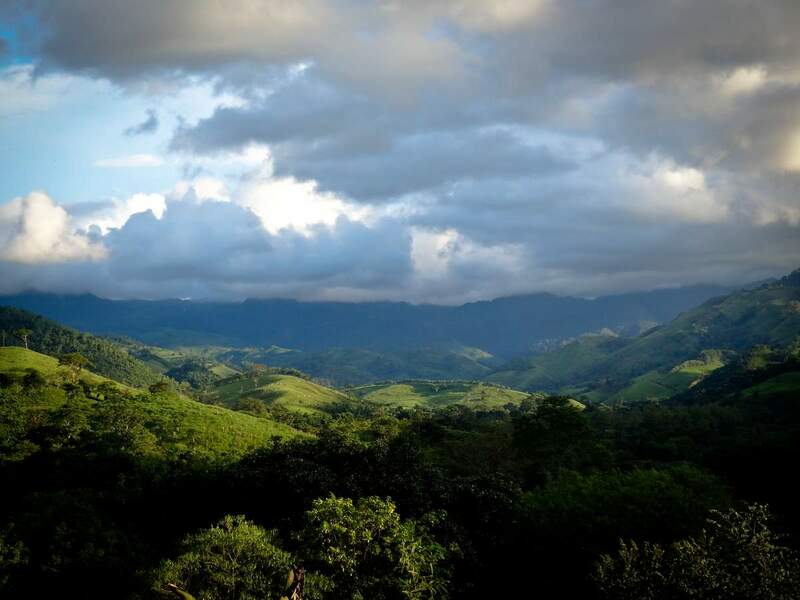 We wound through dirt roads in the mountains that form a natural border between Honduras and Guatemala, carefully avoiding the parts of the road that were simply no longer there, surrounded by astonishingly green and lush fauna. Every now and then we whizzed past a dusty little village where women took a quick breather while languidly leaning against the doorframe, brooms in hand, and kids chased dogs into the street, only stopping for a few seconds to giggle hysterically at me trying to keep Chito from emancipating himself from my clutches. The farm itself is so enormous that I can’t even estimate the number of hectares or acres that comprise it. The approximately 200 people who work on it also live on it, shop on it, and go to church and school on it…Small communities and villages are scattered all over the property, amongst the cattle, horses, coffee, plantains, cardamon, cacao, and countless other crops, all grown organically and in accordance with international regulations for sustainable agriculture. Rivers run through the land, and at one point through the road, as well. There’s no bridge, but that didn’t stop us from forging through in Carlos’s trusty pick-up. It did, however, stop a much larger truck, which brought the entire community out for the show, including one very eager hombre clad in nothing but a Speedo and rain boots. We arrived at the 4 bedroom en-suite guesthouse, which was charmingly quaint but somehow also super stylish, and changed into our cowboy gear for the day. Carlos selflessly loaned us all cowboy hats from his collection, and when none of them would fit on Victor’s surprisingly large head, even gave gave him his own. 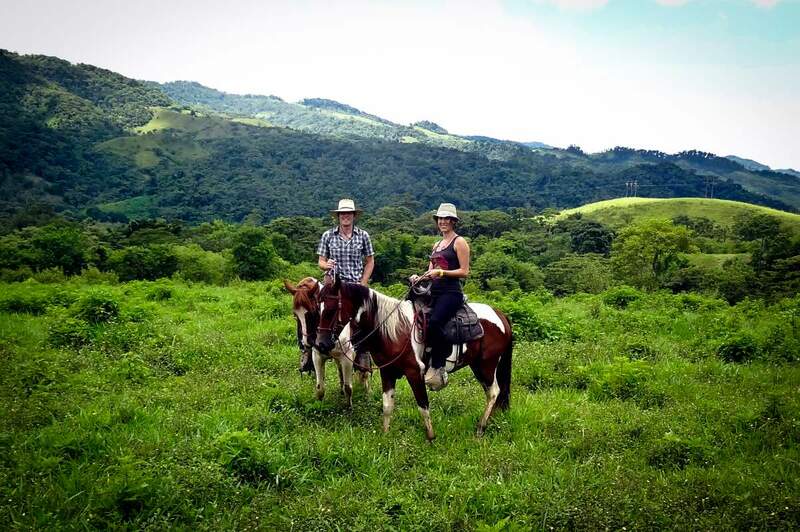 We found our horses, all beautifully trained and all craving the opportunity to run, and began our journey through the fields, stopping to knock down some coconuts and drink their milk, and taste sincuya, anona, carambola, and maracuya, all of which grow on the property. Towards the end of our four hour journey, our horses really did smell the stables, because they ran for the last 20 minutes straight, without regard for the fact that I had absolutely no clue what I was doing and simply held on for dear life. My lower back hurt for a week thereafter, but it was well worth the pain. Lunch was at the main house and everything we ate was harvested on the farm, from the meat to the milk to the fruit and vegetables. Even our coffee was grown and produced there. In the afternoon we had a tour of the coffee plantation and production facilities and enjoyed a relaxing vista in hammocks on the front porch. 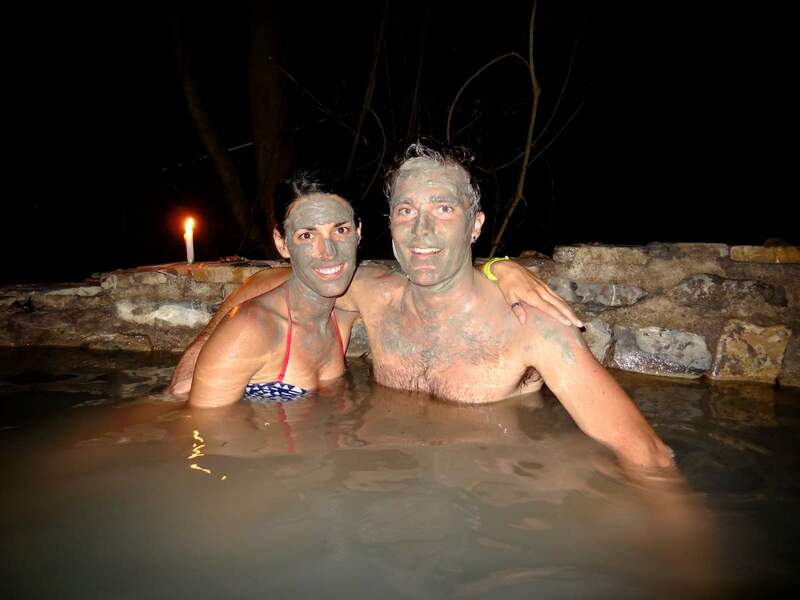 At sundown we went to the natural hotsprings that are just off of the property and soaked our aching bones in the steaming baths in the candlelight. Dinner, was of course also all produced on the farm. 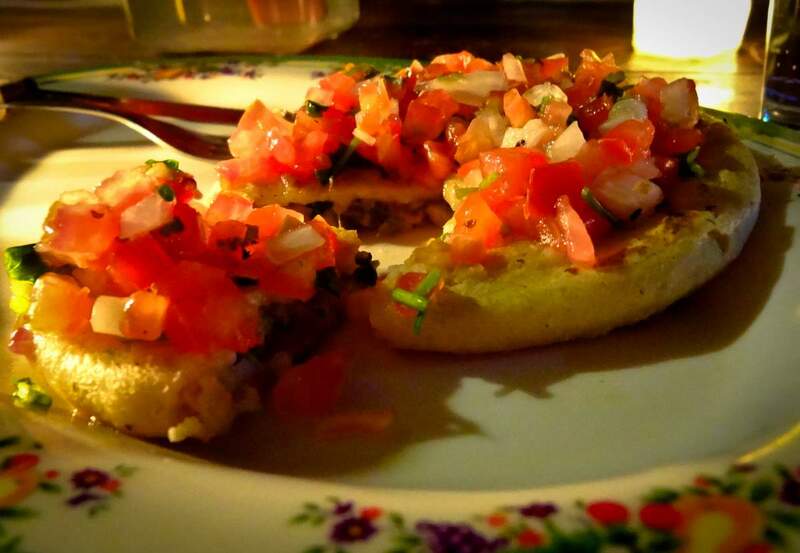 For sure the best meals we ate in all of Honduras. We slept like babies in the guesthouse, where there is plenty of running water and modern facilities, but no light, which I think is an intentional decision on Carlos ´s part to keep the experience rustic yet comfortable. So after blowing our candles out we dreamt of the homemade breadfruit porridge that we were promised for breakfast and snoozed the night away. 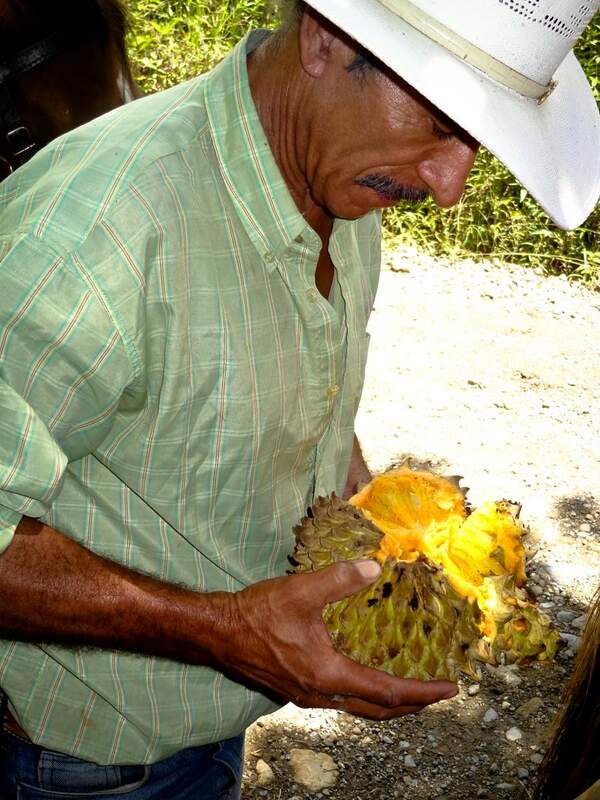 The love that ´s poured into the farm, everything it produces, and everyone involved with its success is so obvious, and Carlos ´s passion for nature and dedication to agro-tourism are immense. What a truly authentic and gorgeous experience. Thank you Jessica, thank you Victor…. for taking the time to write about your experience… we also enjoy your visit.. it was like having friends over. Hope you two are well and that you will make it around here again sometime in the future. Carlos, we had a marvelous time at your Finca and in retrospect it is clear that it is because you made us feel so welcome inside your home. It was a fantastic world to discover and an experience we are not soon to forget. Send us a note when you are ready to take some vacation and we will be happy to host you!